Meizu has taken wraps of its latest device the Meizu MX5 today & launched it in India & China. It offers quite some interesting specifications with-in its price range. This is the first time Meizu launched a MX series flagship device in to the India market. 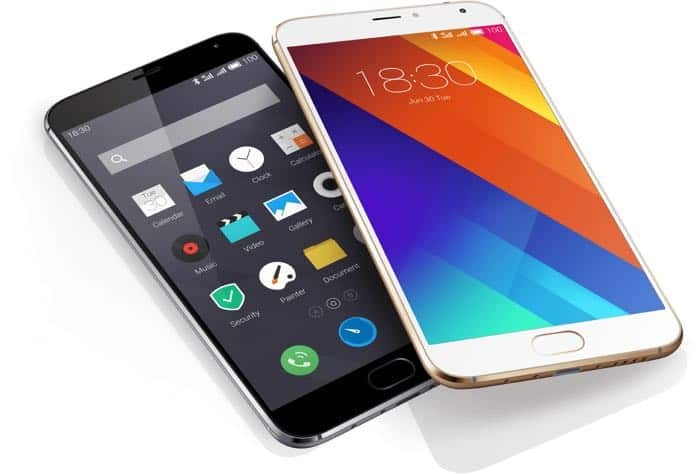 Meizu has been dominating the Chinese market with its MX series and the predecessor MX4 Pro has already got record-breaking sales in the China, now with MX5 launch- the heat spiced up with the rivals OnePlus and Xiaomi. OnePlus is planning to launch its next flagship next month on 27th while Xiaomi is yet to reveal a date to launch the next flagship. Besides all these, Meizu is trying to get into the competition in the Indian market, while Xiaomi and OnePlus had already proved with their flagships. With this flagship we’re sure Meizu will set a new benchmark for the flagships in India as this is available for an affordable price tag. As seen recently, the high-end smartphone Xperia Z3+ is launched for a price tag more than 50K and the LG G4 is also launched with the mere same price as of Z3+. With in the same range of Specifications Meizu has come up with MX5 and launched it in India today. Let’s have a look at the specifications first. The Meizu MX5 sports a 5.5-inch Samsung AMOLED 1080p display powered by a Helio 10X Turbo Octa-Core processor bundled with 3GB of RAM. The phone features a 20.7 MegaPixel Sony camera module with Dual LED Flash support and laser autofocus on the rear. It also sports a 5MegaPixel camera on the front and features 16GB/32GB/64GB of Internal storage along with Dual-SIM capabilities. The smartphone also features a sleek design, with uni-body metal frame which is just 7.6mm thin. It includes a fingerprint sensor on the front which boasts to provide a fast detection with improved fingerprint app and Alipay support. Meizu also included a fast charge technology which promises to charge phone up to 25 percent in 10 minutes and up to 60 percent in mere 40 minutes. 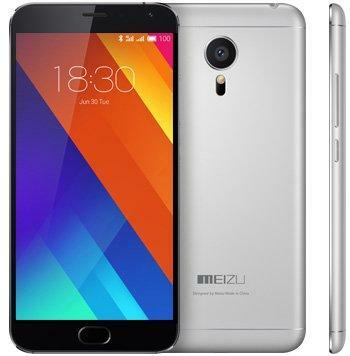 The Meizu MX5 runs on Android 5.0 Lollipop pre-loaded with Flyme UI 4.5 which includes over 2,000 optimizations and is rumored to provide a better performance as compared to earlier editions of devices. The smartphone will be available with an initial price tag of 1800yuan which comes to be around 290$, but with more money, comes more storage. The most expensive model will be available around $387. The price details are not yet revealed in India but as per the rumor it might be below 24K. On an overall basis, the phone looks quite impressive and is a good buy for a person who can afford this range.